By the 1930s, Stefan Zweig, born to an affluent Jewish family in Vienna, had become the most widely translated living author in the world. His novels, short stories, and biographies became instant bestsellers, and his cultural patronage, his generosity, and his literary connections, were legendary. 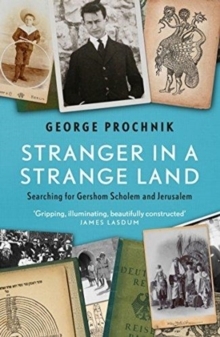 In 1934, following Hitler's rise to power, Zweig left Vienna for England, then New York, and, finally, Petropolis, a suburb of Rio de Janeiro. 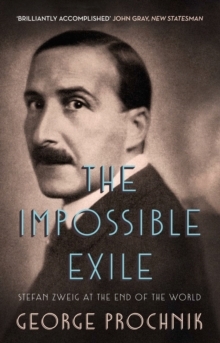 With the destruction of the cultural milieu of pre-Nazi Europe, Zweig's life in exile became increasingly isolated. 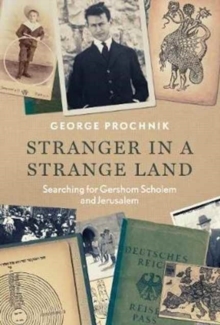 In 1942 he and his wife, Lotte Altmann, were found dead. They had committed suicide, just after Zweig had completed his famous autobiography, The World of Yesterday. 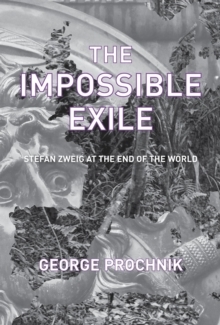 The Impossible Exile tells the mesmerizing and tragic story of Zweig's extraordinary rise and fall, the gulf between the world of ideas in Europe and in America, and the alienation of the refugees forced into exile. Zweig embodied and witnessed the end of an era: the great Central European civilization of Vienna and Berlin.